Pre-Construction. To be built. PRE CONSTRUCTION TO BE BUILT -Discover the tranquility and beauty of this one street gated 22 lot community in South Brandon featuring large lots and no CDDs! Established 40+ year family home builder with numerous national awards offering semi custom homes. Not a track builder, Sabal Homes of Florida carries a reputation for quality. Buying in this convenient, private safe community, you will only be minutes from shopping, A+ rated schools and Downtown Brandon. This home is the magnificent "Westwind" copyrighted Sabal Homes 4 bedrooms, 4 baths, 3 car garage with 4064 sq. ft. of heated and cooled living area and offers a split floor bedroom plan plus mother-in- law bedroom with private bath on opposite side of the home. The majority of living space on one level with the exception of the larger bonus with bath on the upper level. This is an easy open Sabal Home copy righted floor plan. 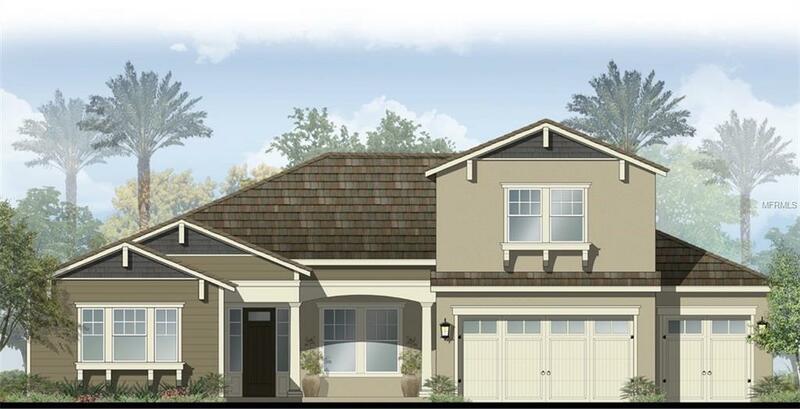 Sabal Homes has other floor plans available for this site. Call for more information. Pet Restrictions Check With Hoa On Breed Restrictions.